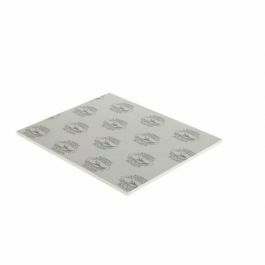 Bainbridge® Self Adhesive Foam Board is a convenient pressure sensitive permanent cold mounting solution for artwork or photos. Mounting is as simple as peel and stick. The adhesive is initially repositionable and becomes permanent within 24 hours. The pH-neutral adhesive creates a super smooth and strong bond. Will not crack or become brittle. 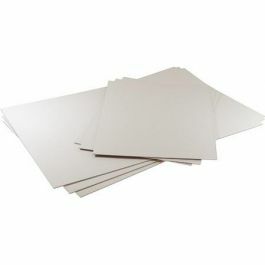 +/- 1/16" sizing, 3/16" thick.